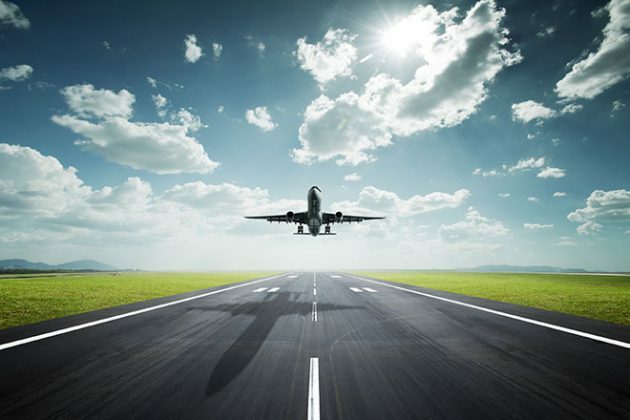 New flights connecting directly Athens with the major North American cities are set to begin soon. As announced, American Airlines will offer a new flight from Chicago O’Hare International Airport (ORD) to Athens International Airport (ATH), connecting the two cities for the first time. The summer seasonal flight will operate 4 May 2019, through 29 September 2019, and will be flown on American’s state-of-the-art Boeing 787-8 aircraft. 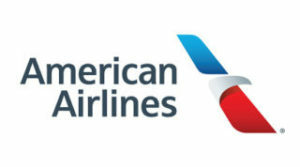 In addition to American’s new flight from/to ORD, the airline also offers a summer seasonal flight from/to Philadelphia (PHL) from 29 April 2019 to 5 October 2019. Air Canada will also expand its presence in Athens this summer with the addition of two weekly flights from/to Toronto and two weekly flights from/to Montreal. 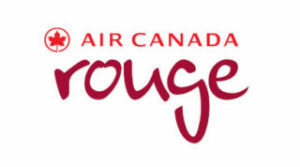 The additional services will be operated by Air Canada Rouge from 24 June until 24 September, complimenting the already existing daily services that run from 1 April until 17 November.